—Concert Series at the University of Maryland, Baltimore Campus, November 10, 2011 (faculty players). “Paganini in Nashville:” Guest Artist Recital, Peter Sheppard Skaerved, violin, co-director (with Michael Alec Rose) of the Blair / Royal Academy of Music Exchange Programme. 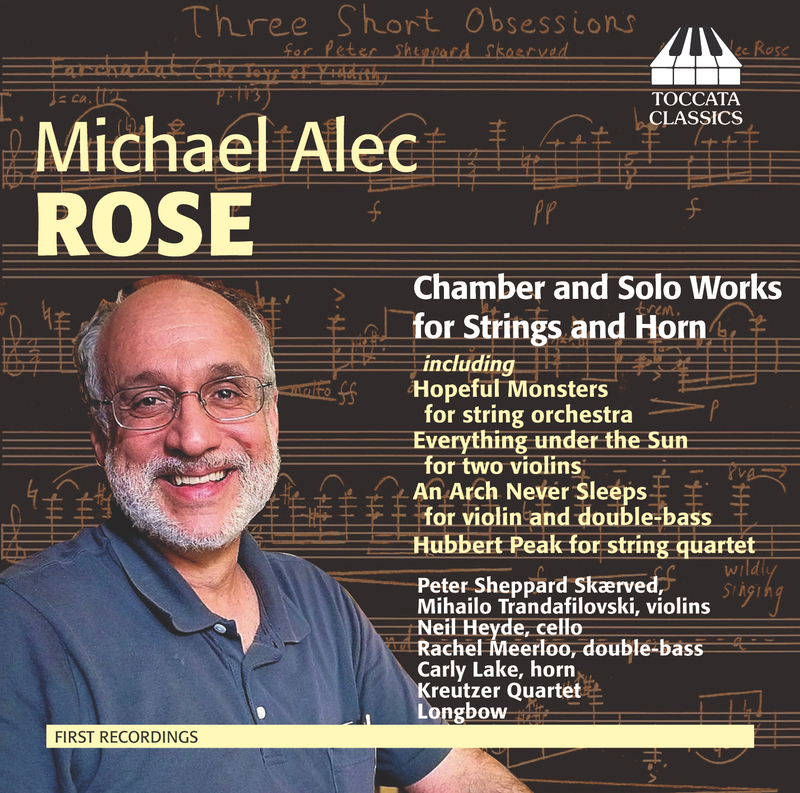 Includes the world premiere of Michael Alec Rose’s Air. 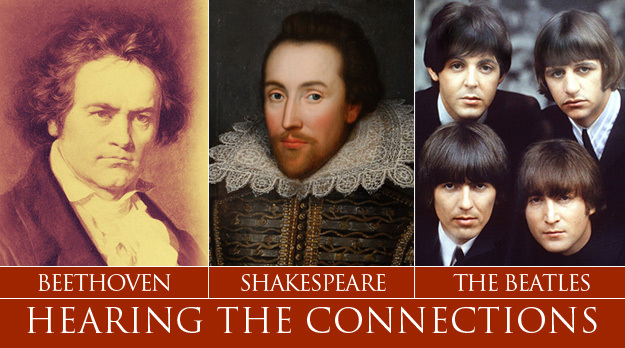 Onstage in Ingram Hall, Blair School of Music, Monday, September 19, 8:00pm. Admission is free.